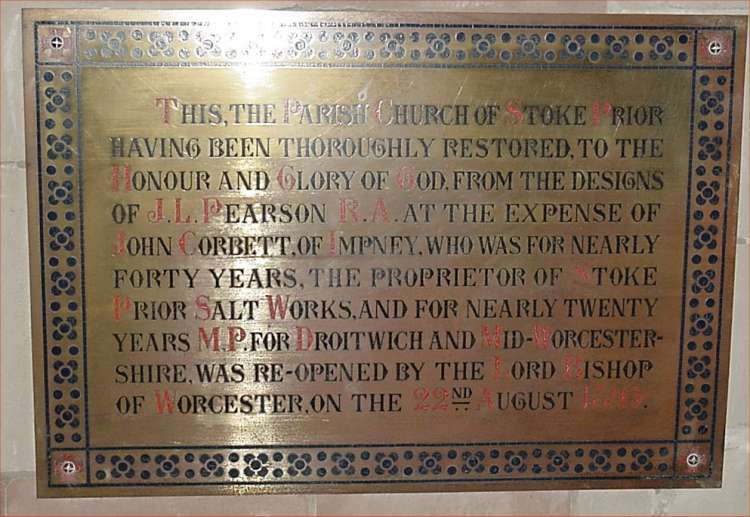 John Corbett, the son of Joseph Corbett of Brierley Hill, was born early in 1817 (the exact date is not recorded) and was baptised at St Michael's church in Brierley Hill on 29th June 1917. Joseph Corbett owned a boat yard at Brierley Hill and he ran a canal boat business from there. 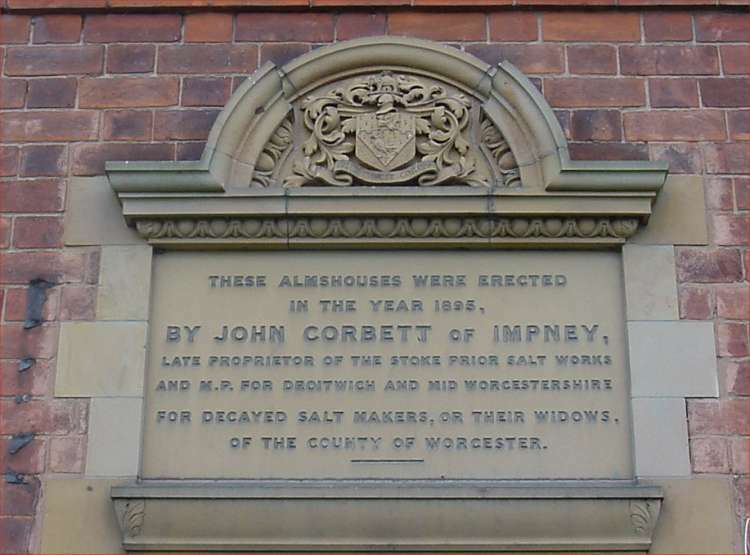 It is quite possible that it is through the canal boat business that John Corbett became acquainted with the British Alkali Company who had a works for the manufacture of salt, chemicals and soap at Stoke Prior in Worcestershire. Certainly at that time canal transport would have been the most efficient means of transporting the salt from Stoke Prior. 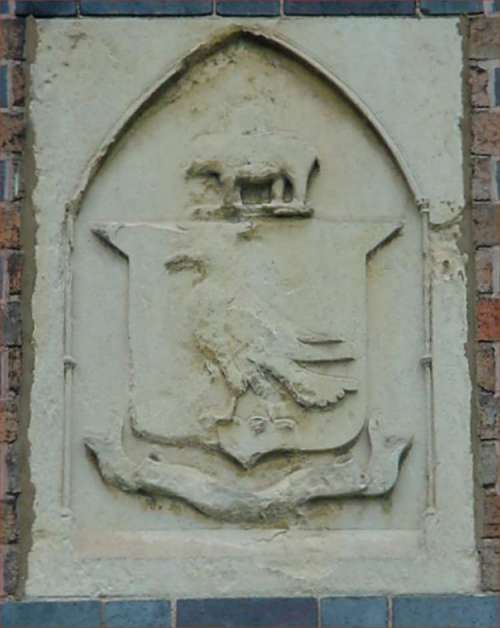 John Corbett eventually joined his father's business that duly became Corbett & Son. By the 1850's canal boat owners were finding it increasingly difficult to compete with the railways and the Corbett's duly sold the business. In 1853, John Corbett used his share of the proceeds to purchase the then disused salt works that was owned by the British Alkali Company on the west bank of Brindley's Worcester and Birmingham canal at Stoke Prior. By 1857, Corbett also had the lease of the former Imperial Salt and Alkali Company's works also at Stoke Prior on the opposite bank of the canal. 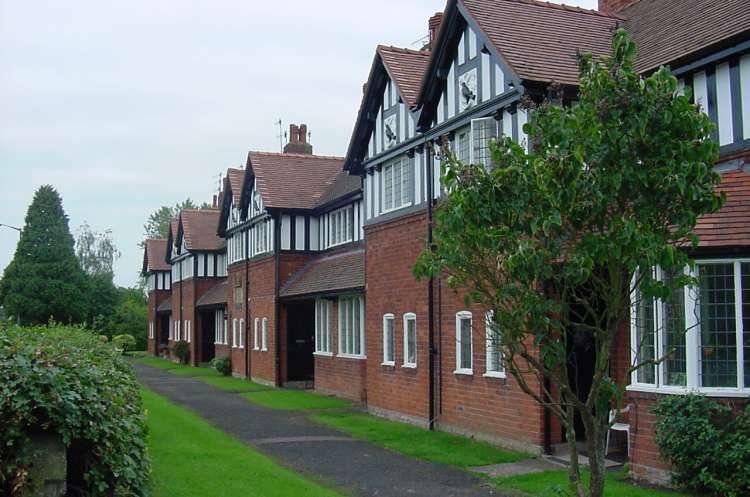 Salt had been mined in the Droitwich area since before the Romans came to England, but it was John Corbett who transformed what was basically a cottage industry into a major industrial business. He discovered a highly efficient means of extracting the salt from beneath the ground by pumping in large volumes of water and sucking out the resultant brine. He then used giant evaporating pans to separate the salt from the water. It was a sweaty and labour intensive process that could not have been a joy to the employees at the salt works. Corbett revolutionised the commercial manufacture of salt and created a thriving business. 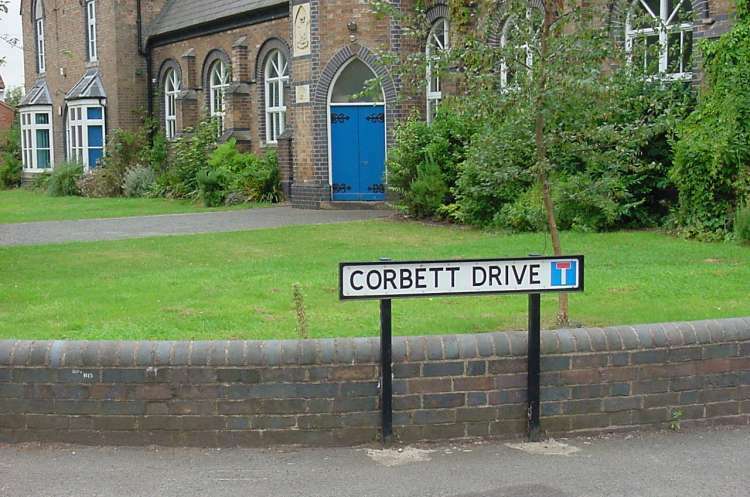 Corbett was a philanthropic employer and did much to improve the working and living conditions for his employees as testified by a stained glass window in St Michael's Church, Stoke Prior, that was paid for by local folk. John Corbett owned the Stoke Prior Salt Works until 1888 when he sold the whole complex to the Salt Union Ltd for £660,000 whilst at the same time taking a seat on the board of the Salt Union. John Corbett amassed a fortune from his works at Stoke Prior and with this he built for himself a grandiose house near Droitwich called 'Chateau Impney', now a hotel and conference centre. However, it was for his many acts of benevolence that he is best remembered in Worcestershire. In 1891 John Corbett built the Worcestershire Brine Baths Hotel at Droitwich. 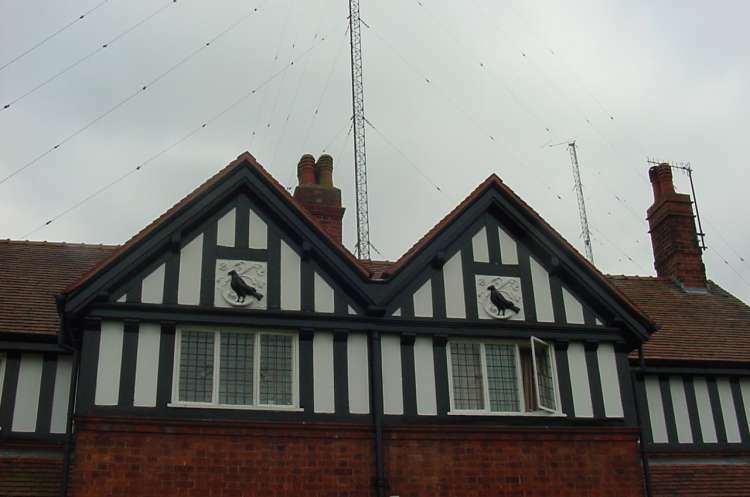 Note the Corbett family 'Ravens' and behind the houses the radio masts of the BBC transmitters. 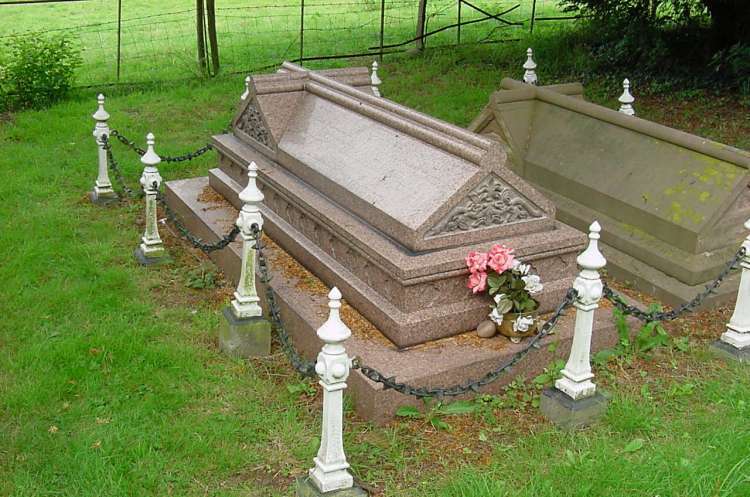 John Corbett's grave is made of marble whilst his brother, Tom, who lies alongside is mere sandstone.